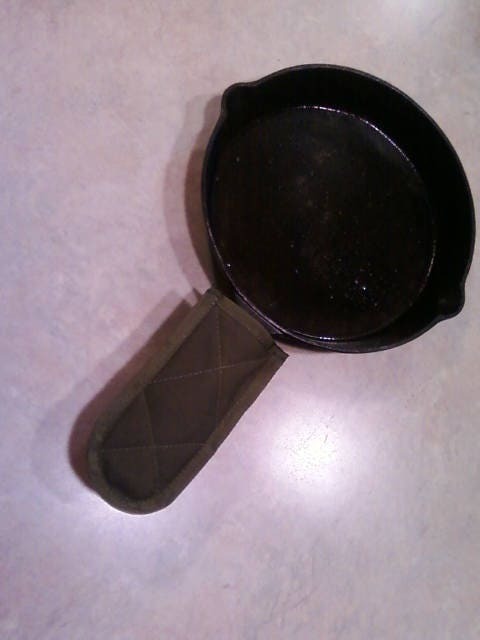 Raging River Trading Company is offering these Iron Pan pot holders for the camp chef while cooking at the campsite. They come in handy while using a iron skillet in an open fire. Comes in a pair of two. Made from canvas with fiber fill insulation. Also has a fire retardant coating applied.